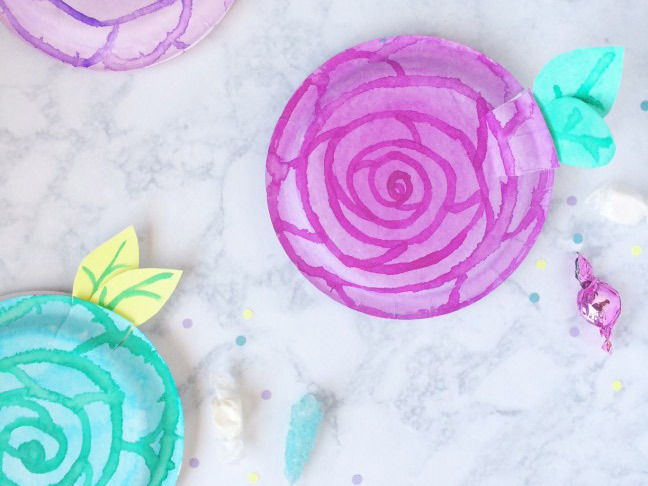 Watch and celebrate the Olympics with these adorable party ideas for you and your kiddos! This cult favourite is sacred in my household. 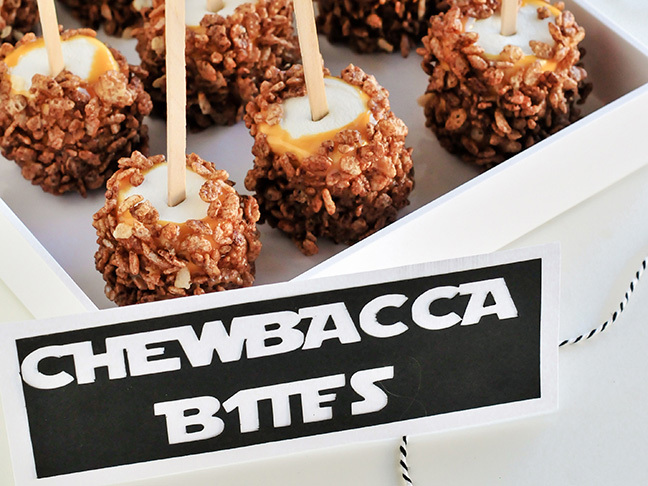 For fun, I’m sharing a few ideas for a Star Wars-themed movie night at home. 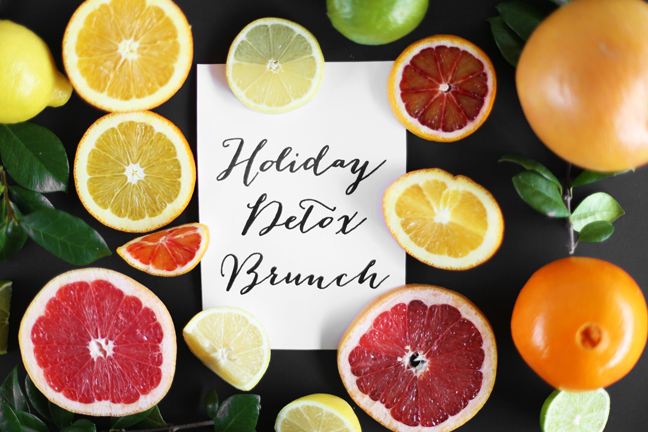 In need of a fresh party theme? I'm hosting a Make-Your-Own-Ugly-Sweater party this year. 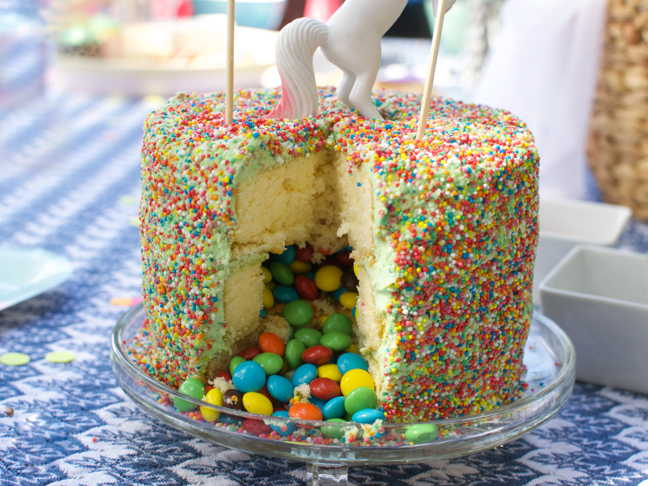 Turn shop-bought sponge cakes into a party wonderland. 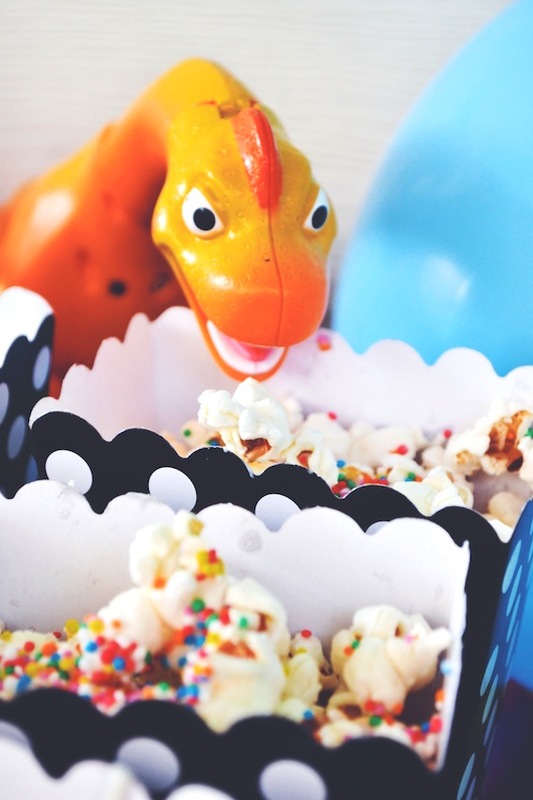 It's dinosaur party time, but wait... it's next week? I'm on it! 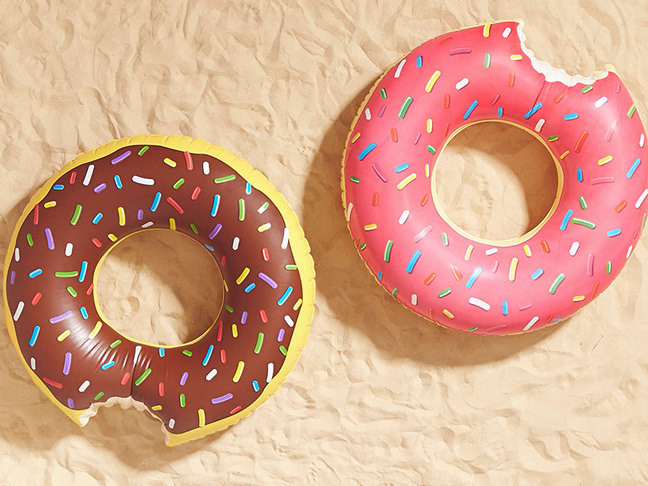 From chic swimmerss to killer snacks, here's everything you need to host the best pool party ever. 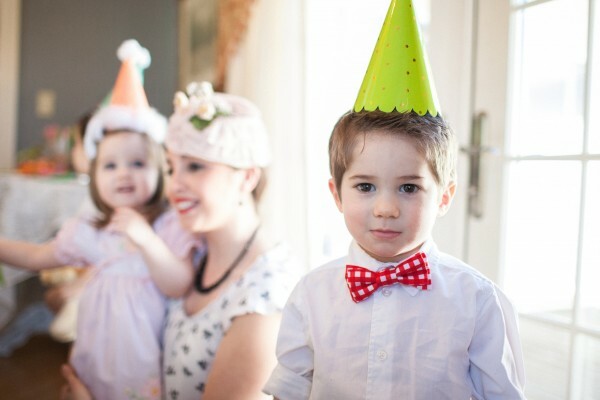 Step into your time machine to re-create this classic, simple, beautiful birthday party. 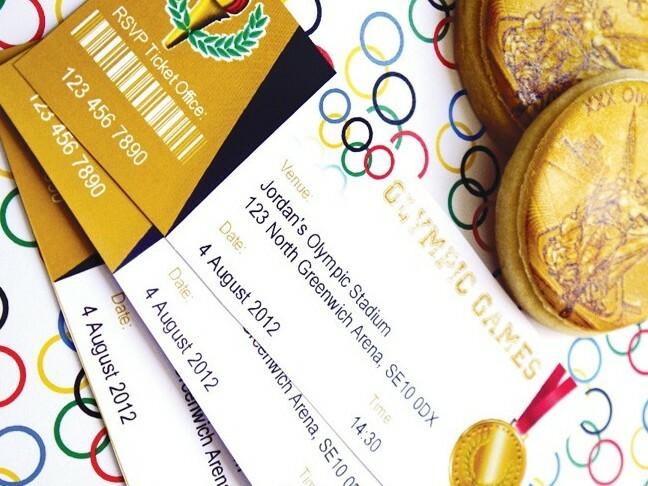 Instead of the standard plastic favour bag, why not DIY a few of these whimsical beauties for your next party?